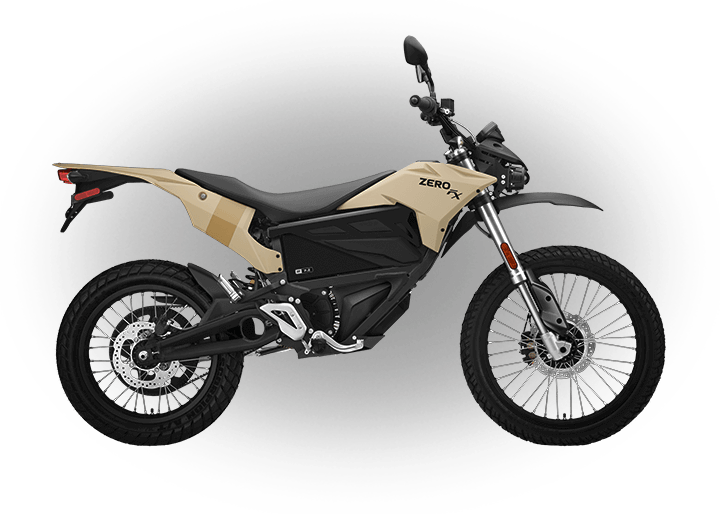 Zero Motorcycles sells exclusively through authorized dealers. 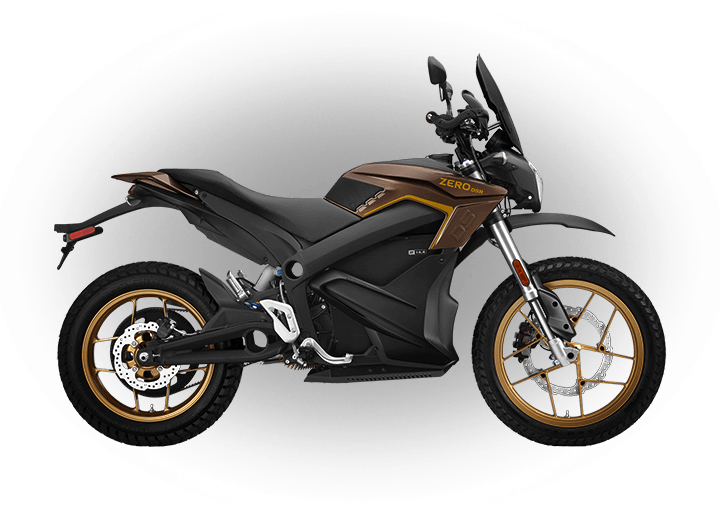 For purchase information, please select “ADD TO QUOTE” above or contact a Zero Motorcycles dealer. 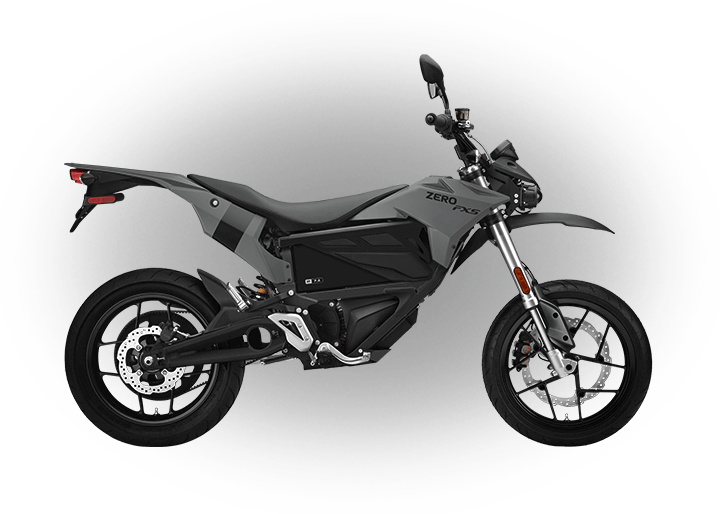 Lockable, easily removable and aerodynamic, the Zero Top Box was designed by GIVI to offer convenient storage in a central location. 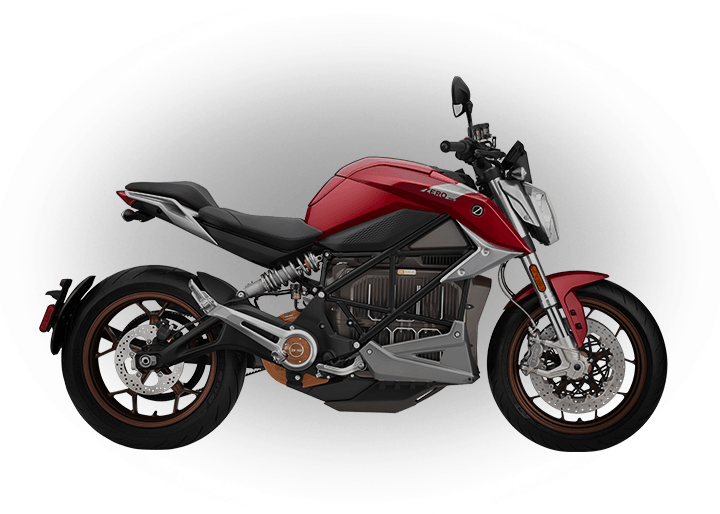 Positioned behind the rider or possible passenger, the top box does not widen your motorcycle and sits in the rider’s slipstream. With 34 liters of capacity and a maximum load of 3 kg, the top box is large enough to hold a helmet and many other goods simultaneously. The top box uses the GIVI Monolock system and includes all the hardware needed for installation as well as the rack and mounting plate. The rider-facing side of the top box includes a cushion that comfortably supports the back of any potential passenger. 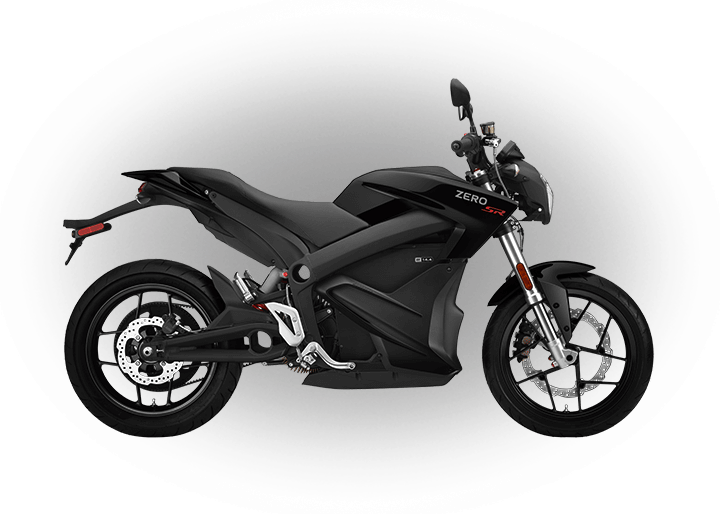 The Zero Top Box by GIVI and Rack Kit can be installed in conjunction with the Zero Side Cases by GIVI and Rack Kit.